This book is aimed at anybody and everybody who is interested in spirituality - in general, and their own in particular. It employs the widest possible definition of spirituality - the non-physical aspects of existence and draws on most of the world's great religious, philosophical and spiritual traditions. It emphasises the 90 per cent on which all can agree. 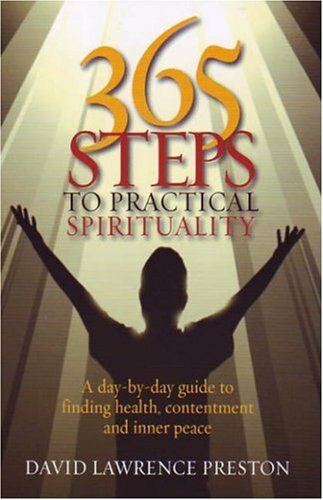 Practical spirituality is about self-knowledge, self-empowerment and searching for peace and contentment in a seemingly imperfect world. Through a mixture of insights, anecdotes, quotations, and practical activities, this book will help readers to understand what 'spirituality' means and how it differs from religion.